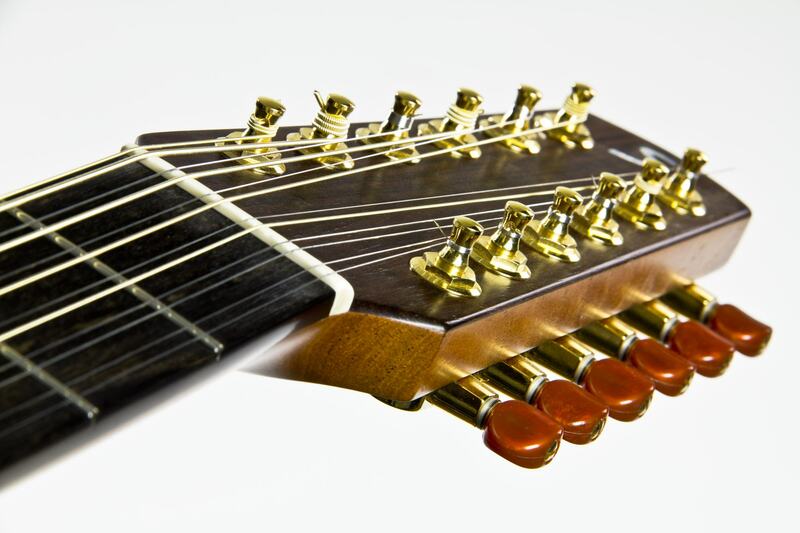 Top notch 12-string sound. 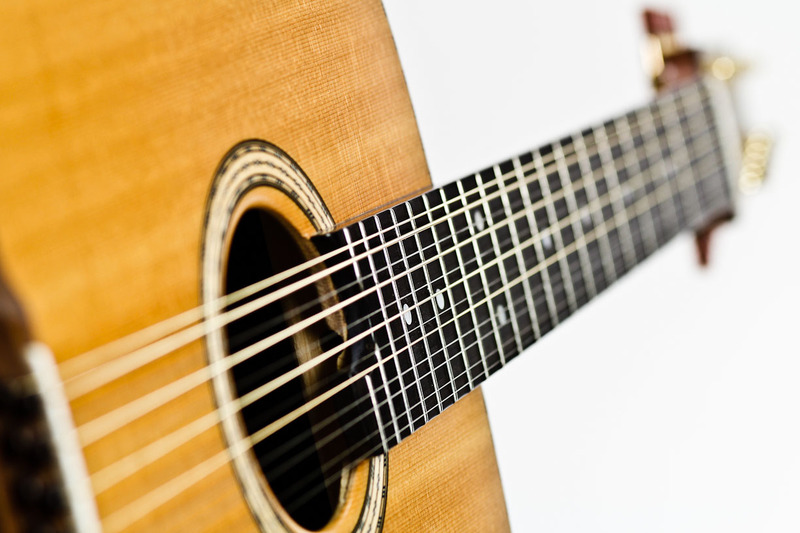 From powerful strumming to elaborate picking arrangements, everything is possible. 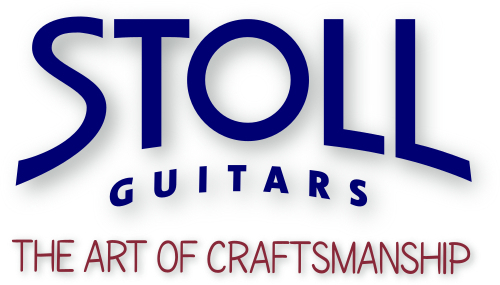 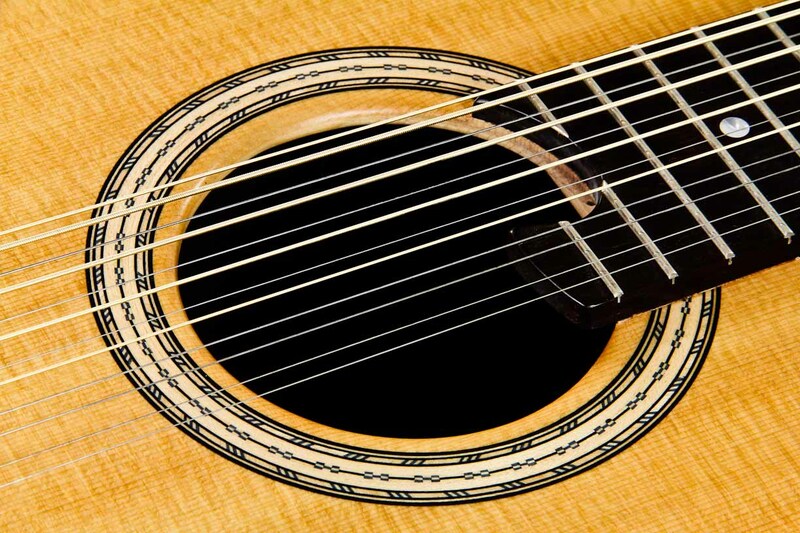  The extremely easy playability allows not only twelve string experts an impressive performance. 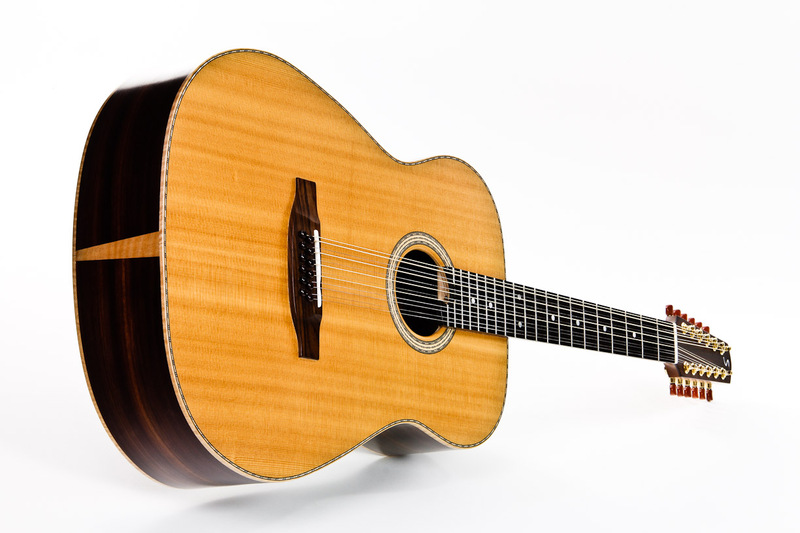 Ambition-12 is an uncompromising "Twelve-String guitar". 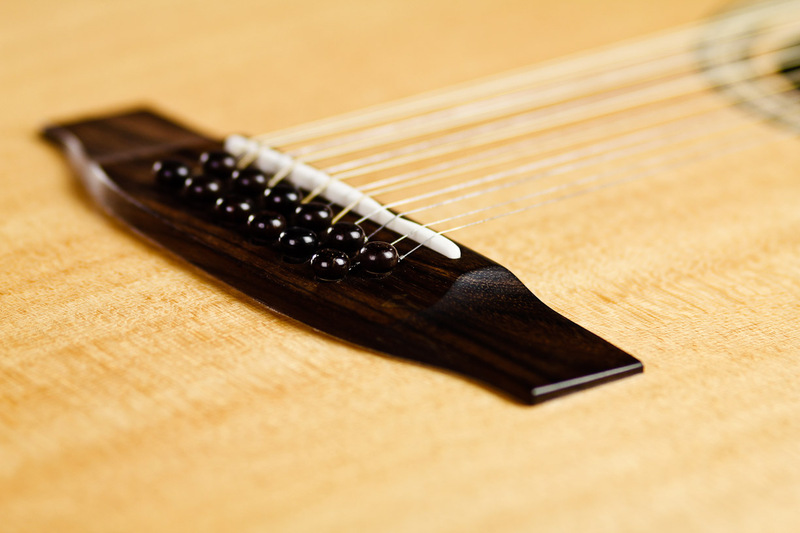 Based on our Ambition standard model, the neck-joint was moved to 12th fret in order to place the bridge further to the center of the top. 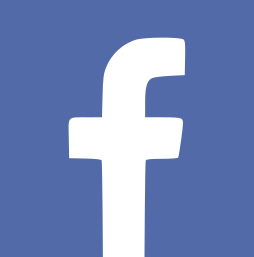 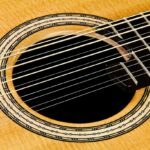 The bracing has been elaborately adjusted to meet the requirements of an increased tension caused by the number of strings. The result is a full and intense but nevertheless differentiating sound. 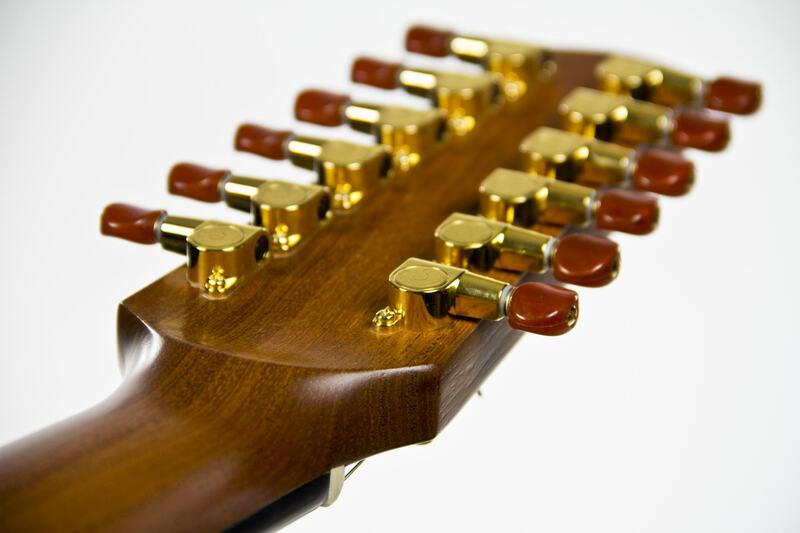 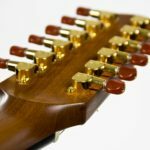 By applying Schaller Mini machine-heads with the lightest available buttons to the headstock, weight could be saved to keep the instrument appropriately balanced and thus comfortably manageable. 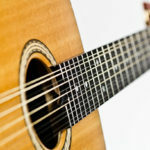 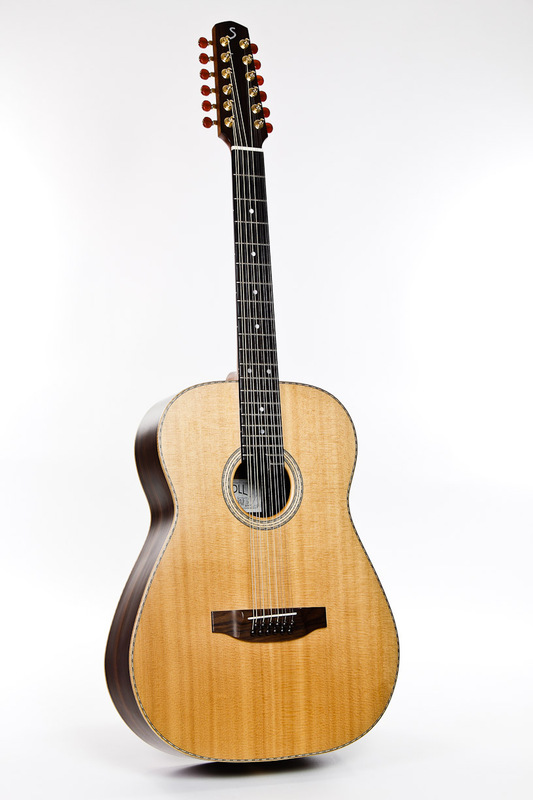 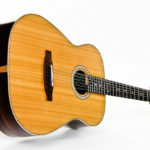 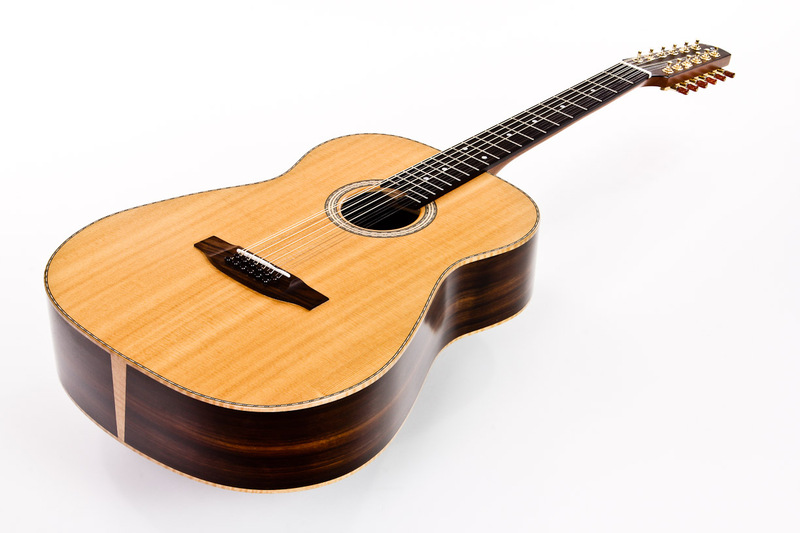 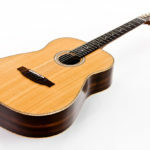 This 12-String Guitar features the basic characteristics of the Ambition series such as Spanish neck, lightweight construction, domed top and comfortable neck shaping. 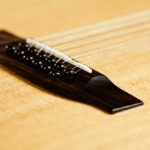 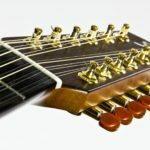 The low string-action provides for minimal energy expenditure when fretting the guitar and makes for an extremely easy playability.